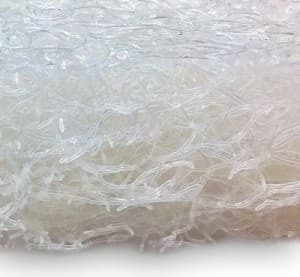 CurlFoam™ is an extruded Polyethylene cushioning product. Its unique cell structure, along with excellent physical properties, makes it the ultimate choice for various cushioning applications. 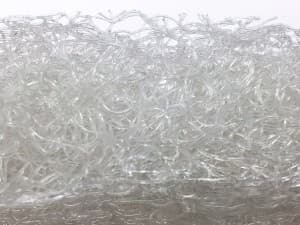 Contact your American Excelsior Company Sales Representative for more information and to discuss if CurlFoam is the perfect fit for your project.